What's the Difference between Harry Potter and the Philosopher's Stone the Book and Harry Potter and the Philosopher's Stone the Movie? Harry was smart enough to turn down draco friendship after he puts down hagrid. Harry turn down draco friendship, after he puts down ron. 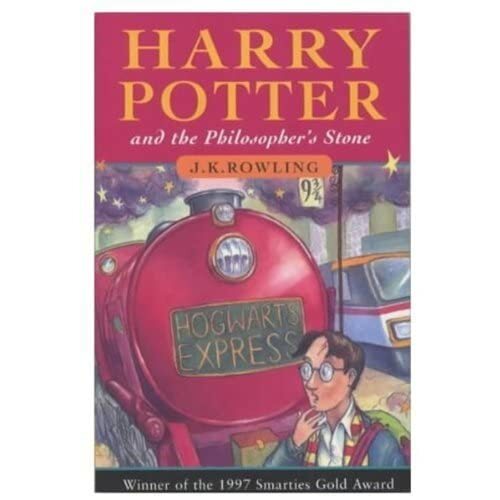 The Dursleys take Harry to King's Cross station to put him on the train. Hagrid escorts Harry to the station. Hagrid says he bought Fluffy from a ''Greek chapie''. He says he bought him from an ''Irish feller''.